Criminal defense attorneys who specialize in drug cases may have clients charged with violation of conditions of probation, parole or pre-trial reliance on the basis of “proof” of drug use reported by drug testing laboratories. In addition, persons facing discharge from employment on the ground of a positive drug test might seek an attorney member of the NORML National Legal Committee for legal help rather than an attorney who specializes in employment law. 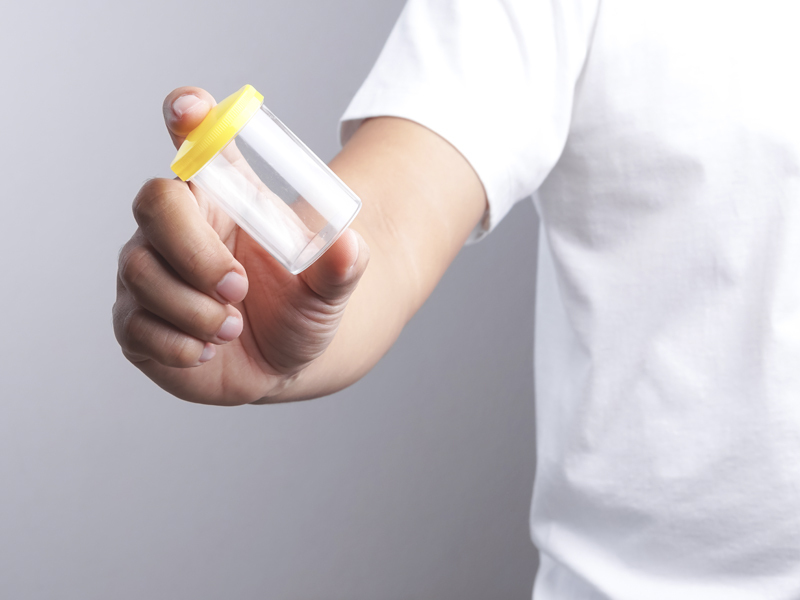 Even opponents of drug testing, however, have generally not challenged the arguments that federally certified drug testing laboratories are reliable and that drug testing reduces drug use. Recent research shows that both of these arguments are questionable.